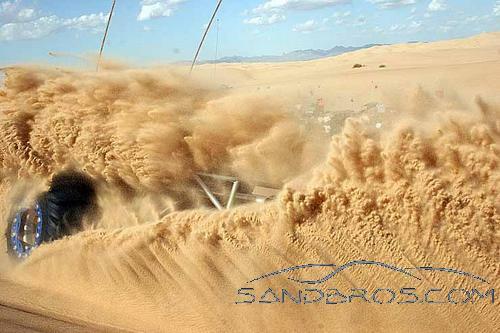 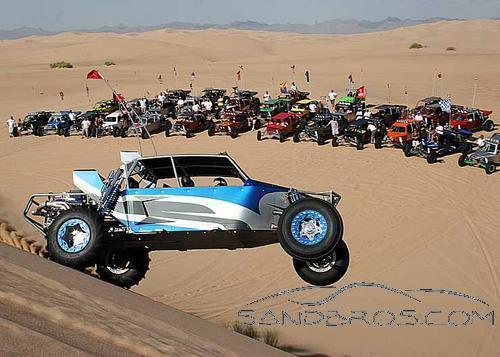 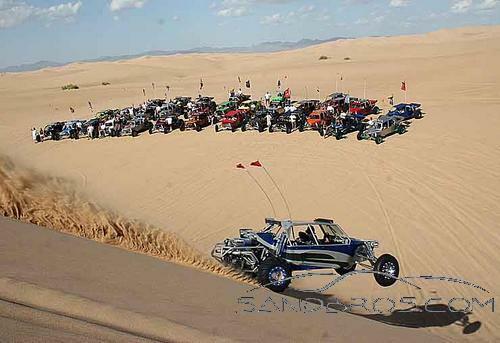 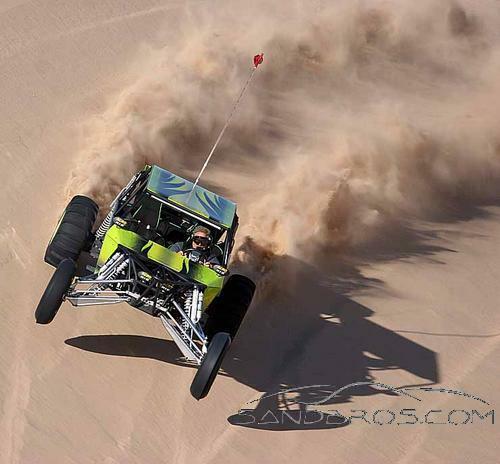 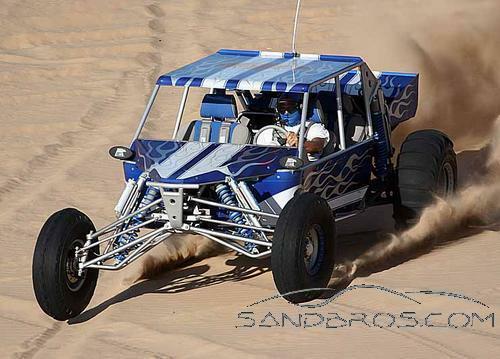 The 2009/2010 Sand Cars Unlimited Regatta was held on October 3th and 4th in Glamis. 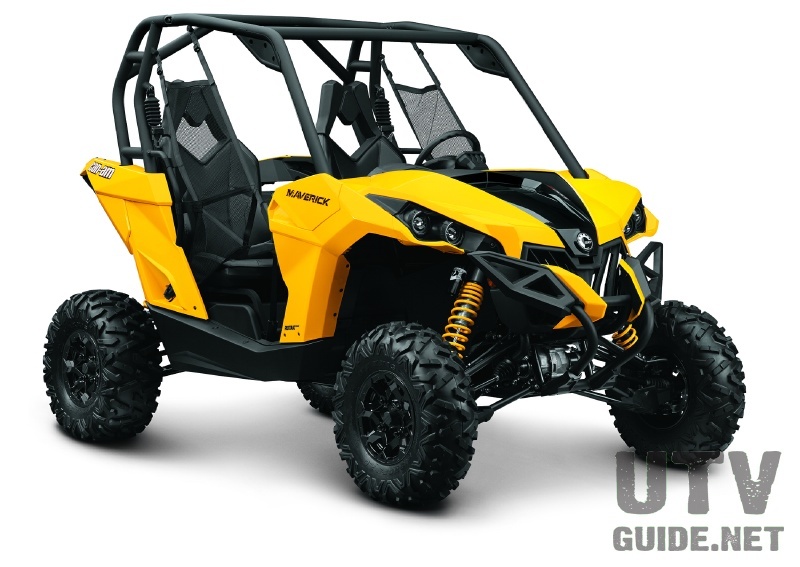 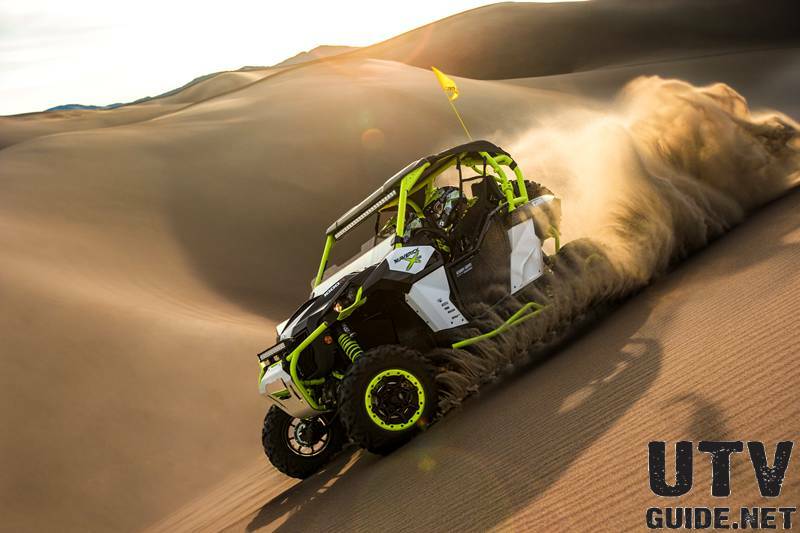 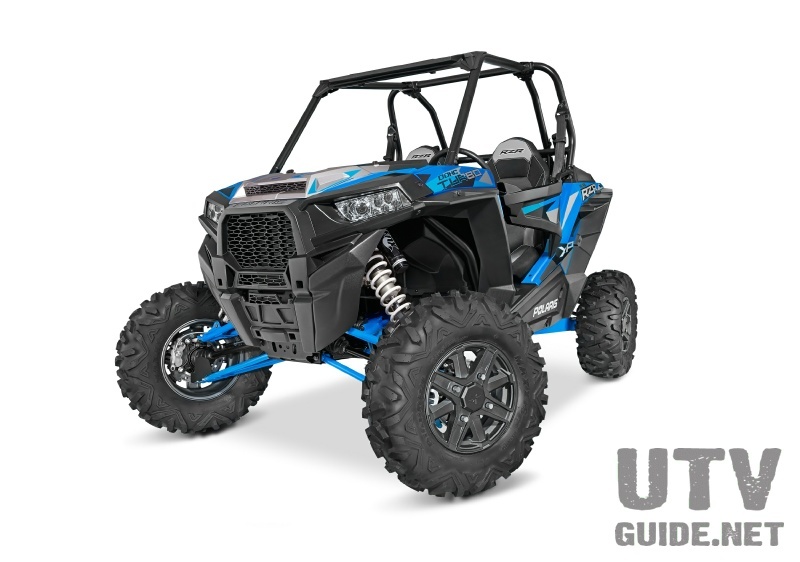 Over thirty SCU owners braved the early season heat at the Imperial Sand Dunes Recreation Area to celebrate and ride with other owners. 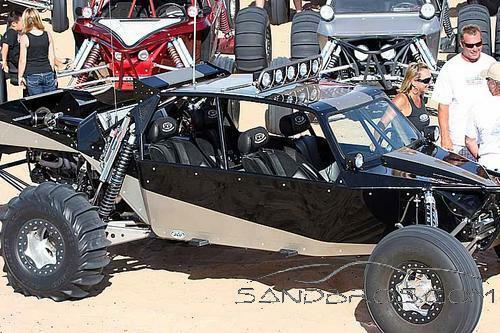 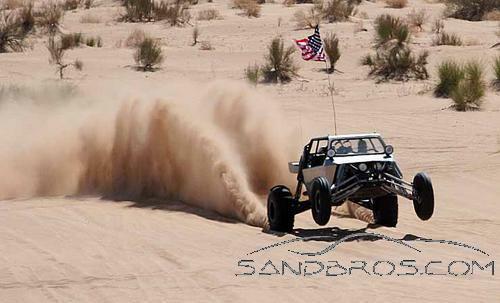 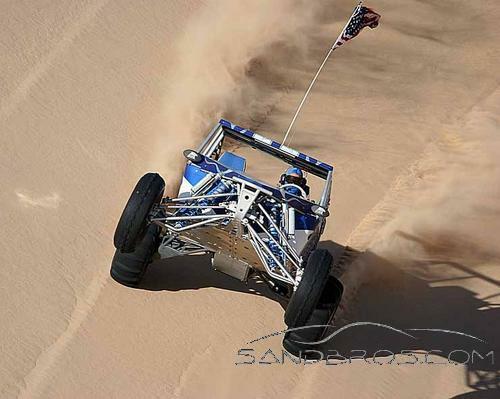 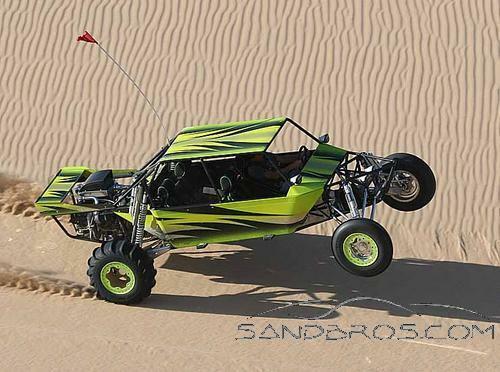 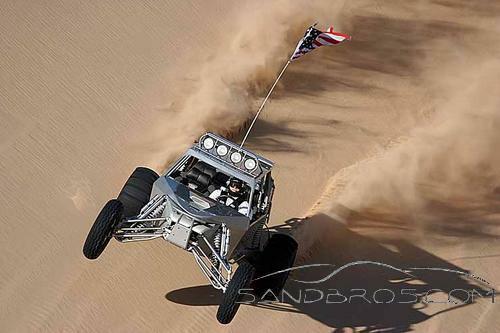 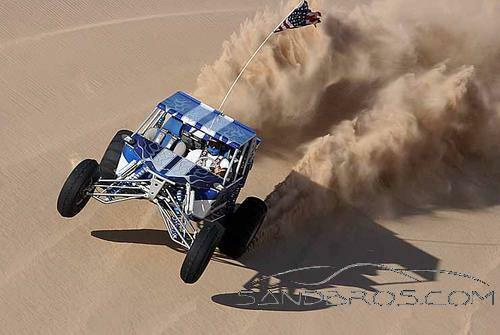 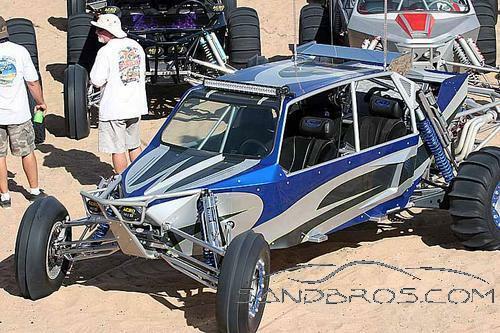 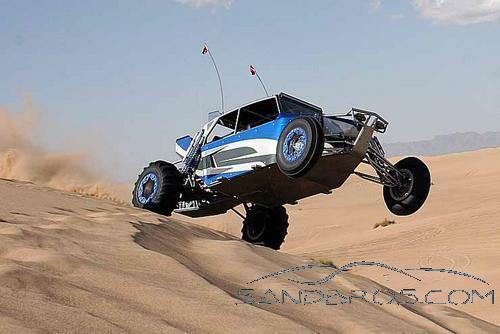 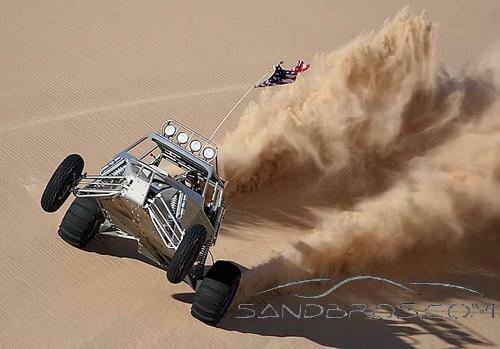 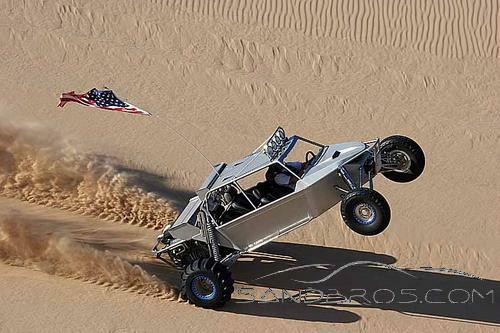 SCU has been building sand cars since 1989, so they are entering their 21st year in the business.